Vox Media, the Washington, D.C., online media start-up that launched a new tech site called The Verge last fall, is debuting an early version of its expected videogames offering later today. 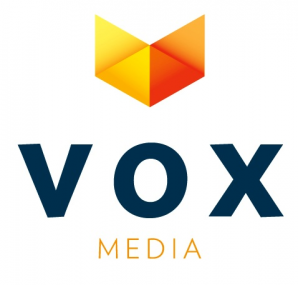 The site, temporarily called Vox Games, will begin daily publishing today as a section on The Verge, to be followed later by a standalone site under a new brand name. As with The Verge, the Vox Games staff is made up of well-known editorial personnel from other prominent sites. It is headed up by former Joystiq Editor in Chief Chris Grant. Other staffers are former editors in chief of top videogames sites, including Brian Crecente (Kotaku) and Russ Pitts (Escapist).